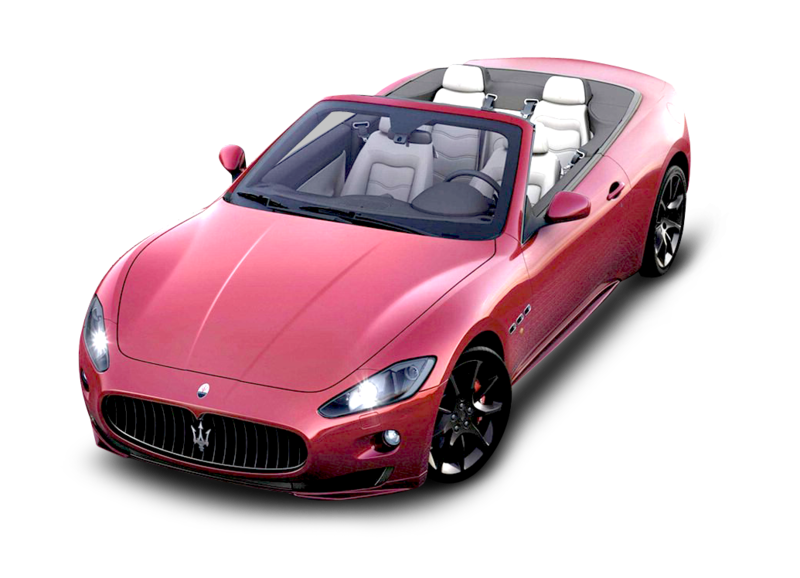 Download top and best high-quality free Maserati PNG Transparent Images backgrounds available in various sizes. To view the full PNG size resolution click on any of the below image thumbnail. 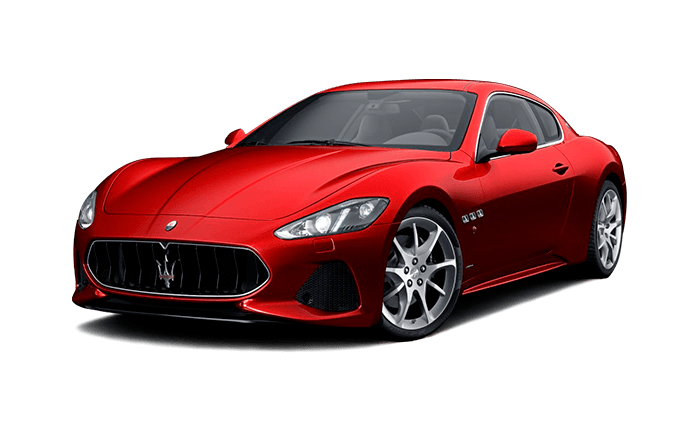 If you are crazy about Maserati, then congratulations! 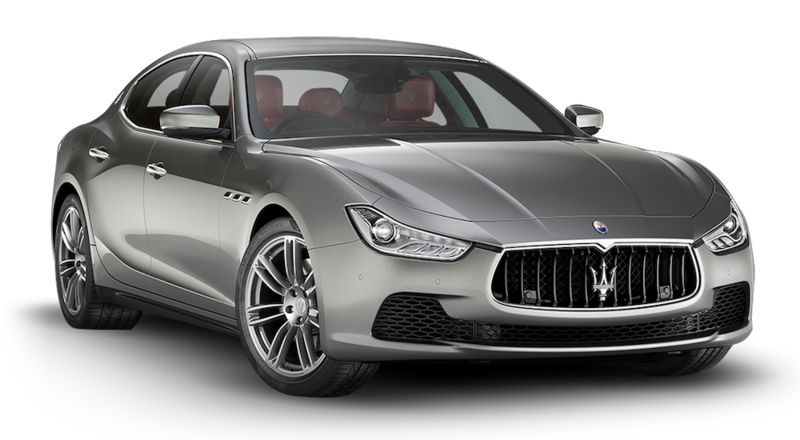 You are not alone in the world, there are countless people who can die for one of these luxurious beauties. 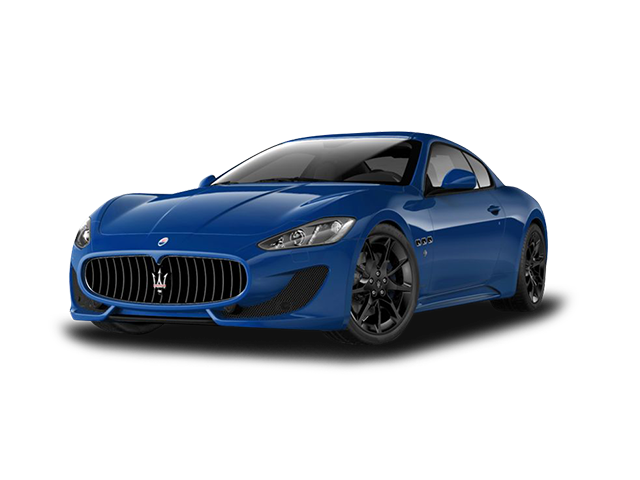 Maserati with such cars as Maserati Quattroporte, Maserati GranTurismo in their fleet, is among the world’s leading automotive manufacturers. 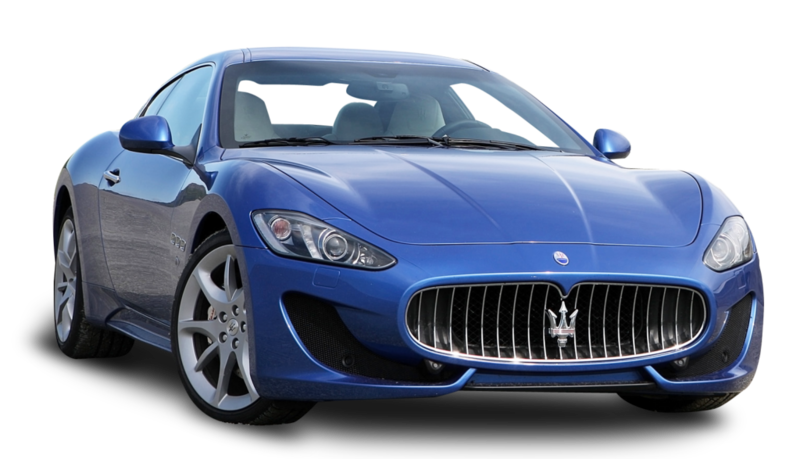 Maserati is originally from Italy. 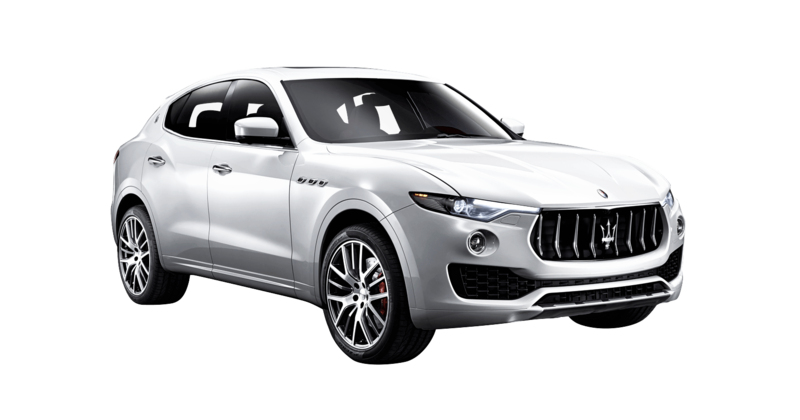 The main theme of these cars is always luxury. 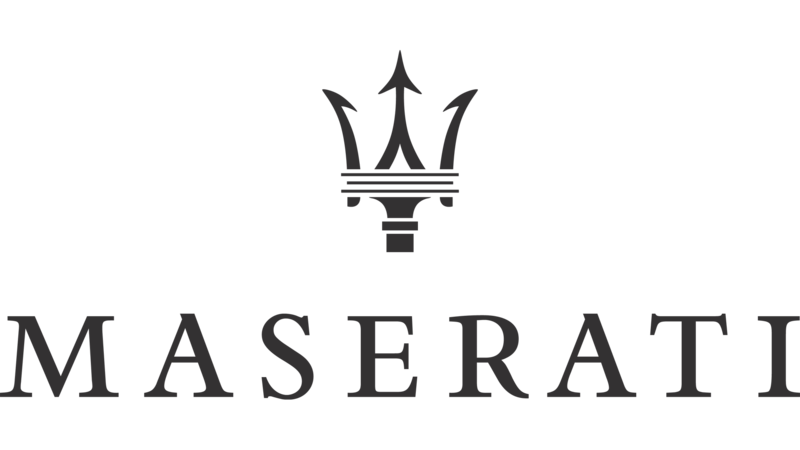 Although over time Maserati has experienced many changes, but this factor remains the USP for Maserati always. 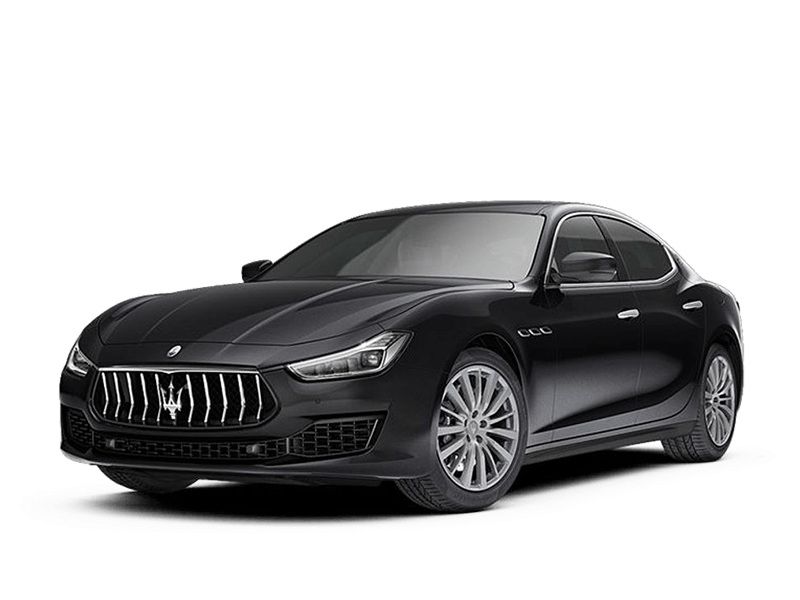 Since its opening, the Maserati has been associated with automobile sports cars, but their sports car is also well known among the general household. 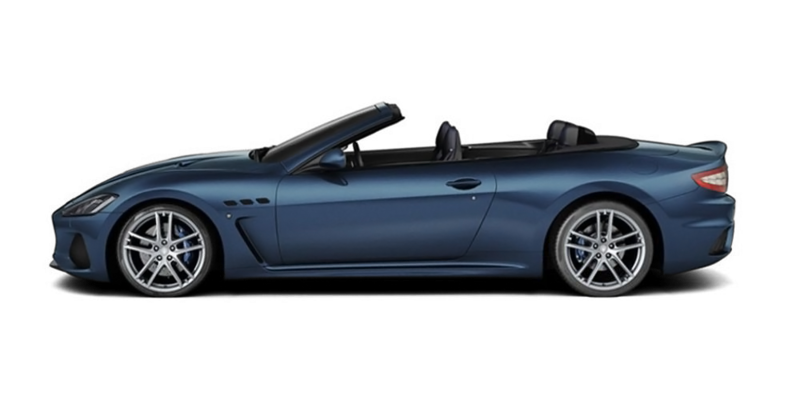 Whether sports cars or domestic cars, the Maserati brand has to be the luxury. 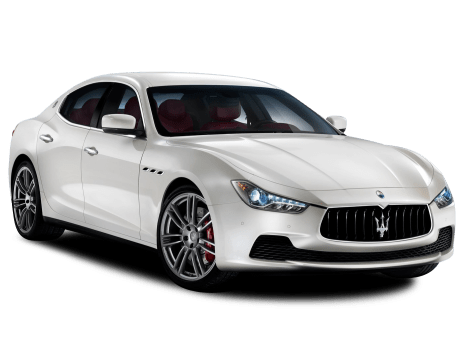 Maserati Brothers, the founders of the Maserati cars, dreamed about the dreams of cars that compete with the best on the racetracks, highways and inner city roads. 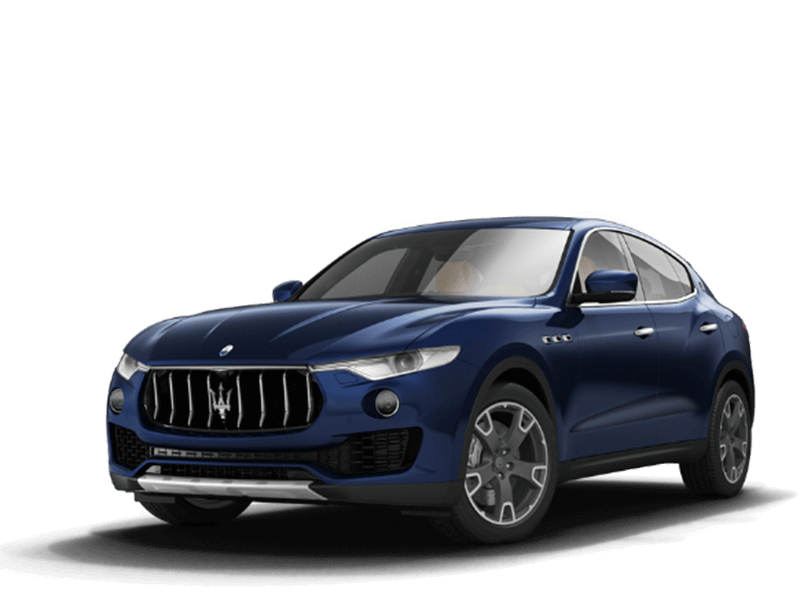 Until now, Maserati has met the expectations of its founder. 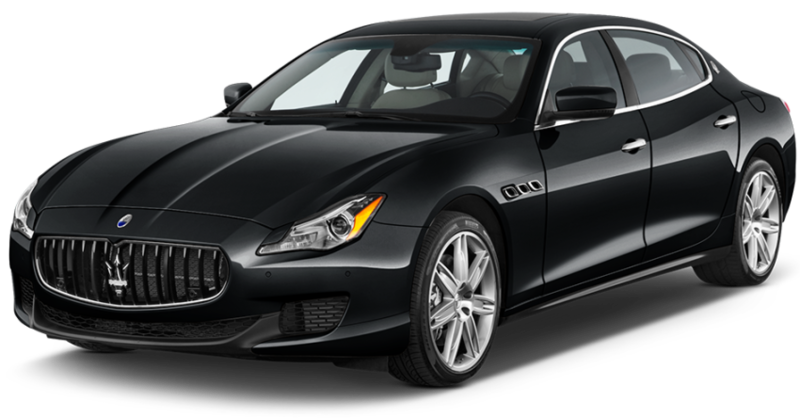 The moment you hold the keys to the Maserati in your hand, you will feel the comfort and pleasure of driving. It always seeks to introduce the beginning of art cars that are prepared using the best parts available to provide a seamless overall experience. That’s why you see that there are so many loyal fans who cannot appreciate another car at all. 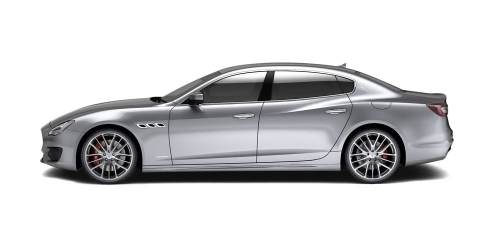 Download Maserati PNG images transparent gallery.